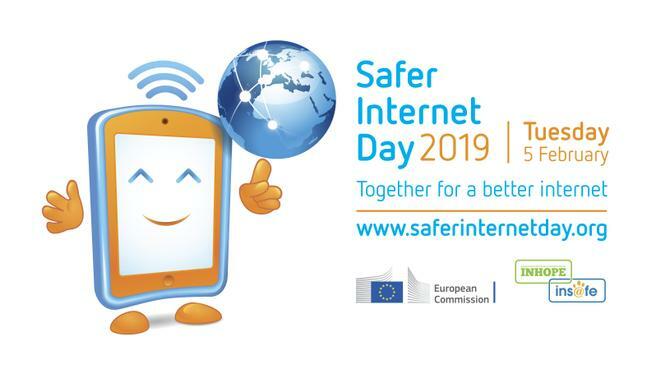 Safer Internet Day 2019 will be the 16th edition of the event, and will take place on Tuesday 5th February 2019. The theme for the day is 'Together for a better internet'. The whole school will be taking part in this event. Look at the video explaining the event below.